The Dinner Drawing supports our annual festival. Tickets are available at all concerts, one for $10, three for $25. The winner of the Dinner Drawing and up to seven friends will enjoy a private concert by Stephanie and Jeffrey and a fabulous dinner cooked and served by the BDDS board of directors (with wine). 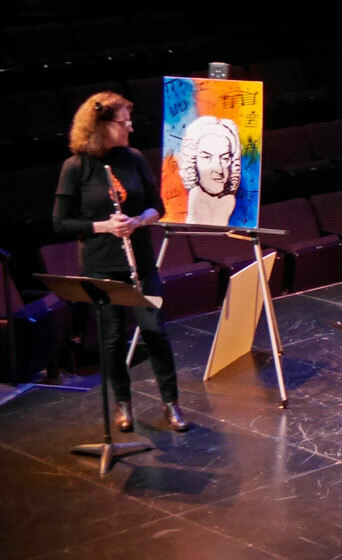 The drawing is held following the last Sunday evening concert of the festival. Winner need not be present.